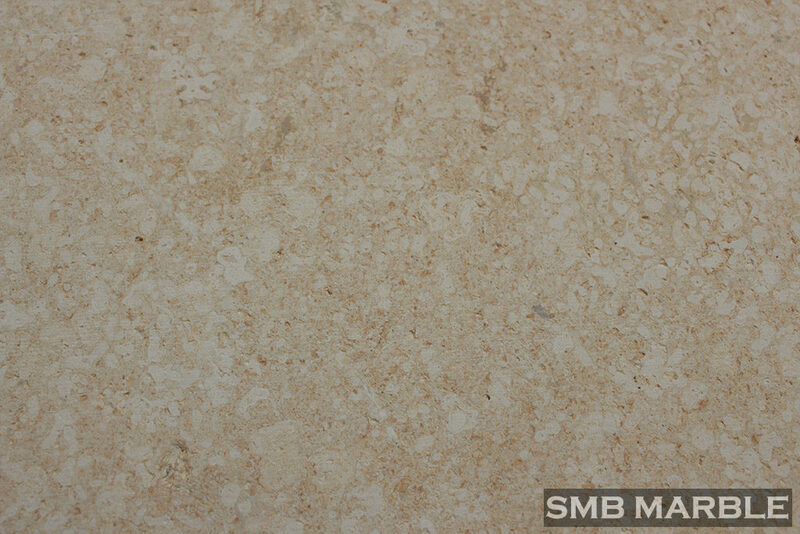 Bubble Limestone is a natural stone, just like marble, granite, and limestone—in fact, bubble marble is a type of limestone, which can be use vanity top, Wall tile, window sills, floor tile, project tile, stair, etc counter top, fountain, column, baluster, handrail,etc statue, curb stone, etc. The main advantage of Bubble limestone is its beauty. Usage Exterior – Interior wall and floor applications, countertops, monuments, mosaic, fountains, pool.